WALTHAM, MA—Jeff Krasner, a communications veteran and former reporter for the Wall Street Journal, Boston Globe and Boston Herald will moderate the 9th Annual Healthcare & Medical Facilities Summit on March 15 at the Westin Hotel in Waltham, MA. Currently, Mr. Krasner serves as President of Emerging BioCommunications. Previously, he served as a reporter for Wall Street Journal, Boston Globe and Boston Herald. Learn more about Jeff at www.emergingbio.net or email him at jeff@emergingbio.net. This summit will explore what type of space is needed for healthcare and medical facilities, how should it be designed and managed, and the latest trends and technological breakthroughs in the field. 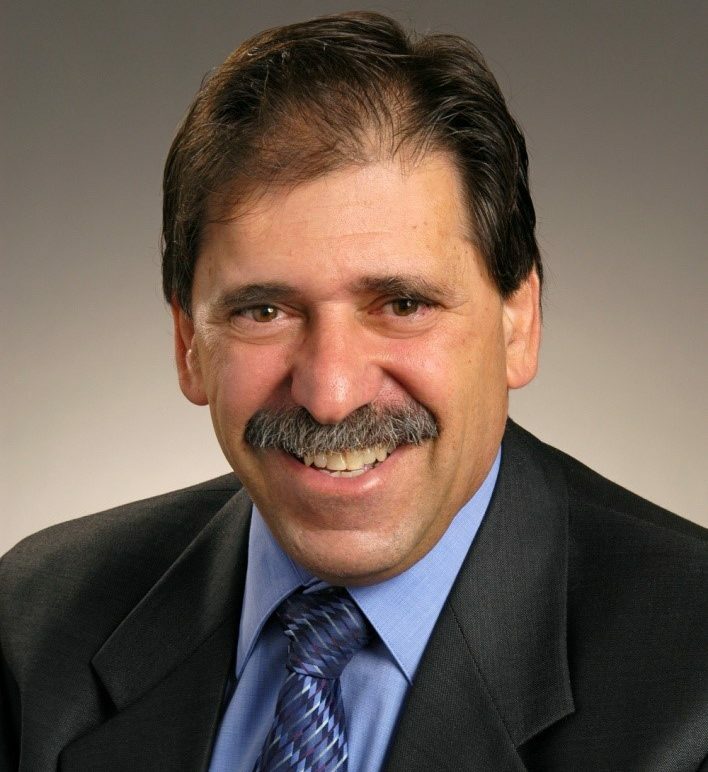 Mr. Pezone is a 40-year veteran of the healthcare industry and Vice President of Facilities and Support Services at Cheshire Medical Center/Dartmouth-Hitchcock Keene. In November 2006, he joined Cheshire Medical Center/Dartmouth-Hitchcock Keene as Vice President of Facilities and Support Services. During his tenure at Cheshire Medical Center/Dartmouth-Hitchcock Keene, his responsibilities have included real estate management, facilities planning and administration of support service departments. Prior to his arrival at CMC/DHK, Mr. Pezone served in a variety of roles for the Caritas Christi Healthcare System in eastern Massachusetts. 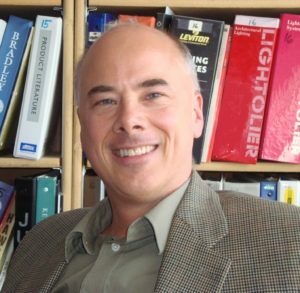 He holds degrees in Electrical Engineering, Management, and Computer Science. He is also a certified Healthcare Facilities Manager by the American Hospital Association and a Lifetime Member of the National Fire Protection Association in the following sections; Health Care, Building Fire Safety and Electrical Codes. Mr. Pezone currently serves as Treasurer for Cedarcrest Center for Children with Disabilities and is board chair of the Monadnock Economic Development Corporation. Dr. Muppana is an internal medicine physician and president of the Indian American Association of New England. 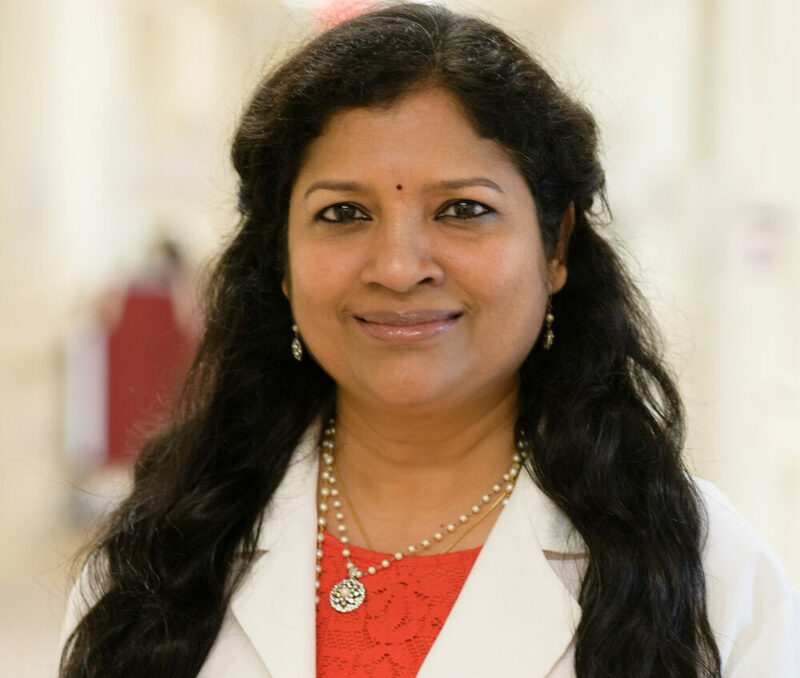 In addition to being president of the Indian Medical Association of New England, Dr. Muppana is the CEO of her Private Practice, at Beth Israel Deaconess Hospital – Milton and Plymouth locations, where she is the director of the home sleep study testing center. She is affiliated with both Beth Israel Deaconess Hospital – Milton, and Tufts Medical Center, Boston. Mr. Sziabowski is president of Hardaway|Sziabowski Architects in Wellesley, MA. He has lead healthcare projects throughout the United States. His work includes surgery centers, dialysis clinics, endoscopy centers, primary and specialty practices, and medical office buildings. In addition to providing architectural services, Mr. Sziabowski regularly assists his clients with acquisitions, lease negotiations, the health department plan review process, troubleshooting facility issues, and responding to accreditation reviews. He is a member of the American Institute of Architects, a Director of the Lyceum Fellowship Foundation, a member of the Dean’s Advisory Council at the Rensselaer School of Architecture, and a member of the Permanent Building Committee in his hometown of Sudbury, MA. 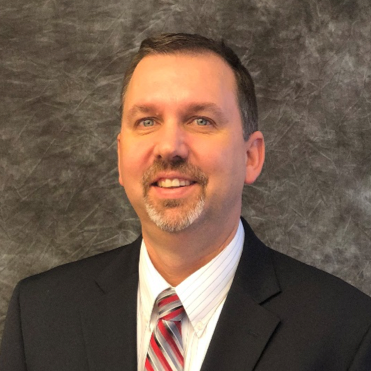 Scott LeClair, PE, LEED AP, is a Principal at Fitzemeyer & Tocci, a full-service MEP firm specializing in Healthcare, Higher Education and Commissioning. A dedicated professional engineer, engineering instructor, retired Air Force veteran, and healthcare infrastructure strategist, he draws on his advanced engineering degrees and his own deep experience as Principal-in-Charge to help his healthcare clients achieve highly efficient and highly profitable health facilities. He holds a BS and MS in Mechanical Engineering from the University of Maine, Orono and is a licensed engineer in 11 states. With over 20 years of experience in the management and design of infrastructure systems with a focus on healthcare institutional clients, Scott’s dedication to healthcare engineering has made him a recognized name in the healthcare industry. His commitment to achieving client partnerships has helped many healthcare facilities attain their goals and beyond.